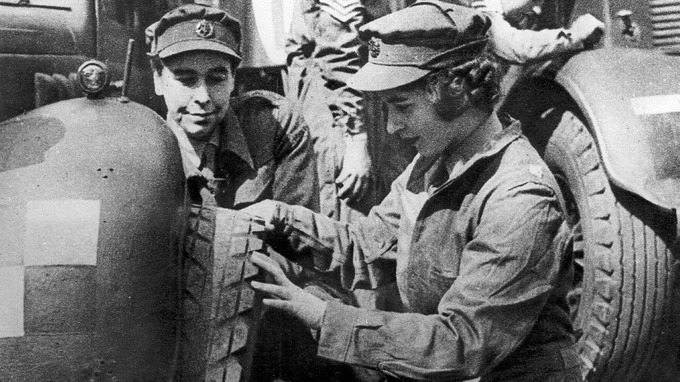 Did you know that Queen Elizabeth herself served as a mechanic in the World War II? Did you know that there are conspiracy theories that claim that Hitler never committed suicide? World War II era is full of such mysteries. From weird weapons to ghost stories, World War II pages has it all. Not all theories can be believed to be true, but some of the stories make us think beyond conventional beliefs. Here are some of the World War II mysteries and hard to believe facts that are not widely known. Hitler : What Really Happened? Did Hitler really die during the World War II? Or was it just a cover up to maintain a false sense of victory? Hitler clones are something we have heard of before. It is widely speculated that Hitler had an army of clones, one of which committed suicide and let the real Mein Fuhrer escape from the shackles of imprisonment and shame. Amongst these theories, Hitler escaping to Argentina is one of the most widely believed and logical conspiracy theory. Nazis trying to raise an army of the dead. Sounds preposterous, doesn’t it? Well, not something the Aryan leader didn’t do. Hitler was obsessed with immortality, supernatural phenomenon and life after death. In his autobiography, he has hinted about his fascination towards being immortal and in his time, did he invested a lot of resources into his weird fascinations. The Nazi head took his obsession to the level of insanity by establishing the research branch and called it the Nazi Ahnenerbe. Lead by the SS head Heinrich Himmler on 1st July 1935, this paranormal occult left no stone unturned to establish the army of the undead. The prisoners were made to stand in freezing -6 C and when they froze to death, they tried to revive them, without success. During World War II, the Women’s Auxiliary Territorial Service had a very unusual teammate. Queen Elizabeth was an honorary Second Subaltern. With the batch number of 230873, Elizabeth II was trained as a driver and mechanic for the Royal Army. During her tenure, she drove a military truck for more than 5 months. She was promoted to the rank of Junior Commander, although it was just an honorary position. Did you know that she is the only surviving head of the state who had served in uniform and actively participated in World War II? Anne frank was a well-known personality in German. She was a liberal Jew, and obviously, a Holocaust victim. She was a resident of Amsterdam during world war II. As Nazis gained power and started mistreating and abusing Jews, Anne’s family went into hiding for more than two years. In this course of camouflage, she pens down all her experience of War, her desire, and hope of better life. She was a teenager when they were caught and sent to camps. Her personal diary, The Diary of Anne Frank which talks about her personal experiences were published and it is read by millions. 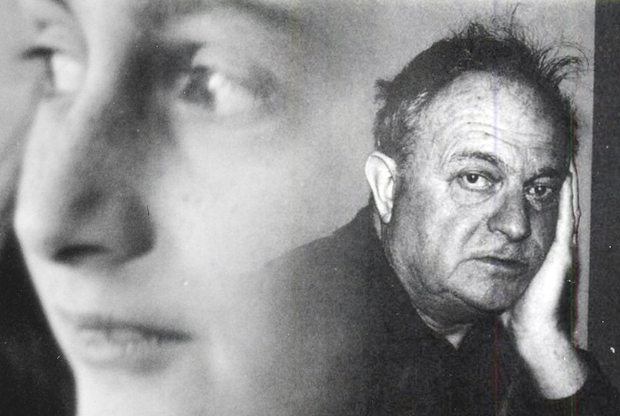 When she was secretly escaping from the eyes of Nazis, Anne along with her family was arrested by police on Aug. 4, 1944, by an unknown informer or a double-crosser. After they were caught by the police first they were transited to Westerbork later on to Auschwitz-Birkenau. They were kept as slave laborers for two months and it was just Anne, Margot and their mother Edith who survived this camp. In November Anne and Margot were transferred to Bergen-Belsen concentration camp. They were badly treated; they went through a process which aimed at checking their ability. 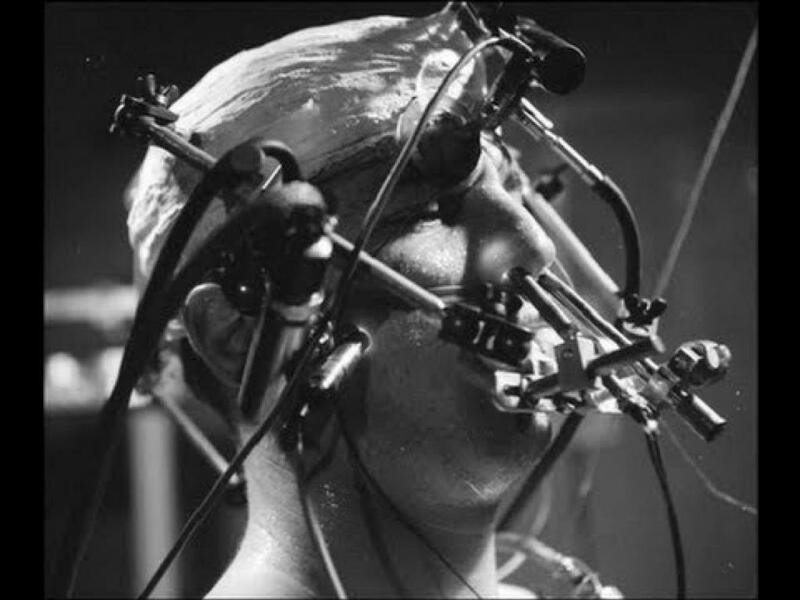 While conducting this test all the victims were forced to stand naked on a pared ground. During this test, Frank sisters got separated from their mother and after that, their journey was witnessed by very few people. This event also marked the mysterious death of Anne Frank. Victims along with Anne and Margot said that they have symptoms of typhus. This was a deadly disease which kills the victim within 12 days. Anne was found wrapped in a blanket, she couldn’t manage to wear her clothes as they were infected by lice.